The Cyrus Law Group, P.C. provides legal assistance, aggressive litigation and genuine support to individuals, families and employers facing various types of legal issues. We are dedicated to applying our knowledgeable legal guidance and client-focused services to the residents of Chicago and surrounding communities who are in need of qualified, authorized, and proven attorneys. By focusing intently on the ultimate goals of the clients we represent, our firm has been able to accumulate a record of success and client satisfaction that has set us apart from other law firms. Our attorneys all bring a deep pool of experience and education to our firm, and they all share a common passion for helping clients navigate through various difficult legal situations. 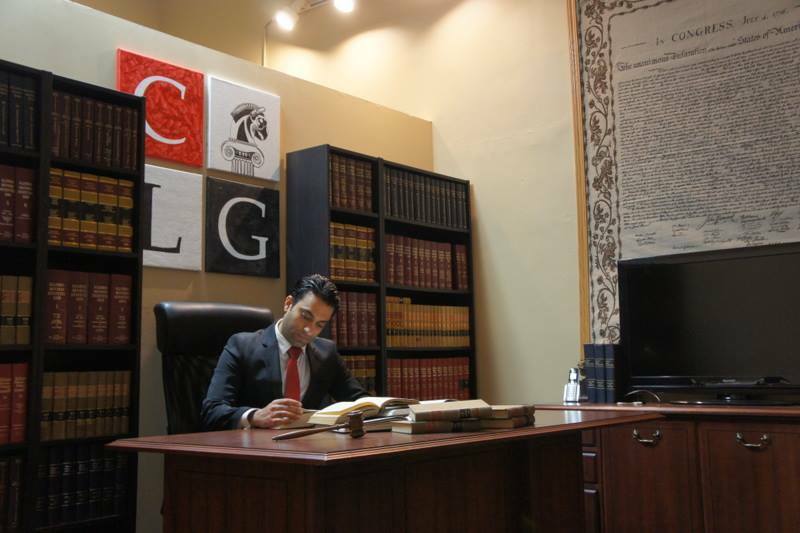 At the Cyrus Law Group, P.C. we pride ourselves on customer service, sincere and close working relationships, and favorable results. We're not afraid to tackle even the most complex cases, and we regularly accept clients and legal issues that other firms would never dream of handling.